I'm so excited to be introducing you to one of my industry favorites! Cindy Sanchez Lark of Detaille Weddings & Events is a Connecticut-based wedding and event planner. From the moment Arturo and I met Cindy, we immediately felt like we were talking with someone who we'd known for years! She's kind and easy going, and 100% focused on her clients. Cindy is endlessly creative and an absolute master at what she does. I've worked with her several times this year and always fall in love with the events she plans! The style and decor are always fun and unique, while also showing the personality of each of her couples. 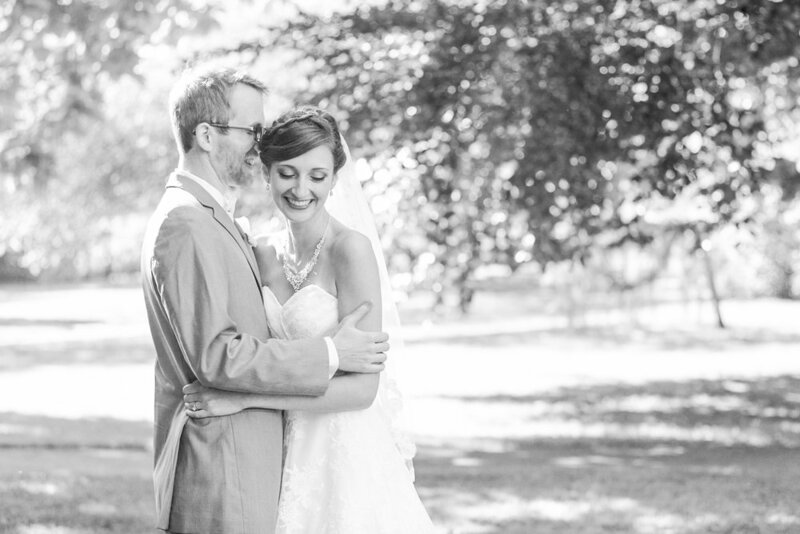 Read on to learn more about Cindy and her swoon-worthy events! "I'm Cindy Sanchez Lark, an event planner, designer, coordinator, and stylist. I love, love, love weddings! I started in the wedding industry in 2002, fifteen years ago! I got my start in the industry while working at The Water's Edge Resort & Spa in the shoreline town of Westbrook, Connecticut. 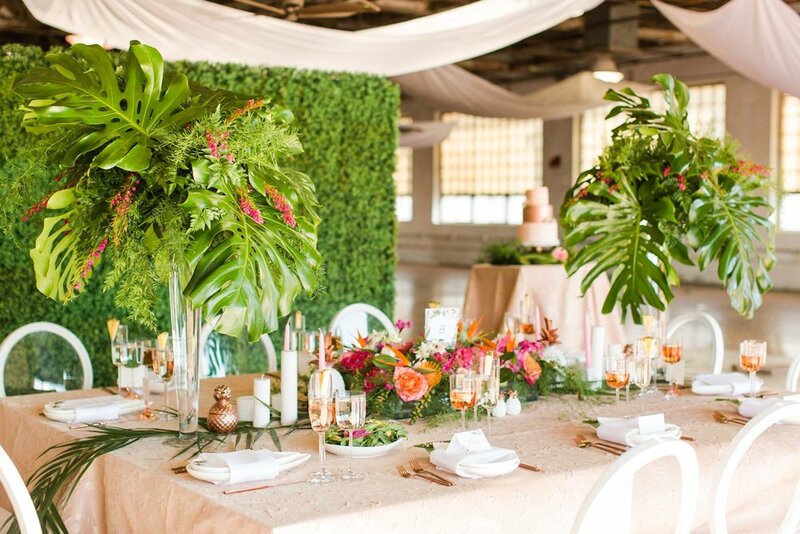 I held various positions at The Water's Edge including Wedding Assistant and Wedding Sales Manager, which encompassed not only booking the weddings but also executing each of them on the day of and seeing it to fruition. After running many events during my time there, I launched my own business, Detaille Weddings & Events." "I have a passion for the small details; some of my favorites are letterpress and embossed stationery, beautiful tablescapes, shimmery lighting, lace, and lots of candles!" "I want couples to know that our job is to make their vision a reality! 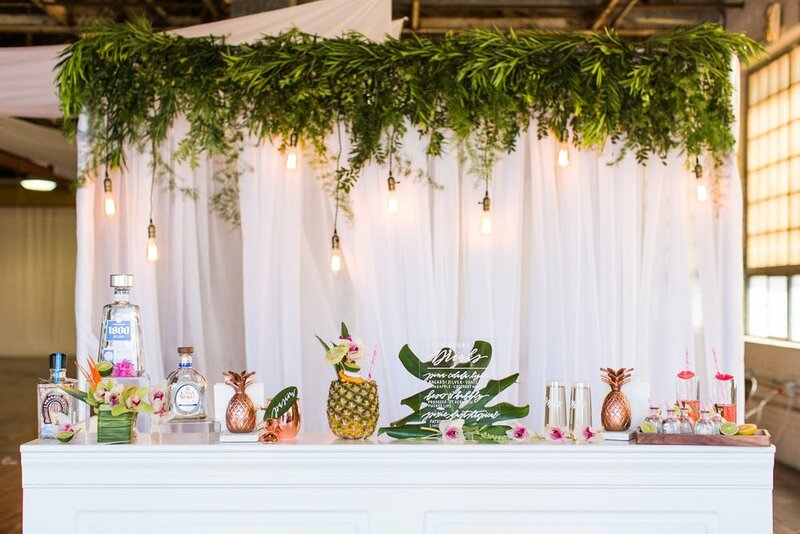 Our personalized wedding and event planning services give them complete control of the process, with professional guidance to create a unique and memorable event. We coordinate events in Connecticut, Massachusetts, Rhode Island and New York, as well as other destinations. We have experience planning hundreds of weddings and events. Services include full planning, partial planning, or month/day-of coordination. We only book one event per weekend and limit our events per season so we can fully immerse ourselves in the process. We cater to all religions, relationships and customs, and work with the most trustworthy and reliable vendors in the industry." "The smiles, the gratitude, and the bliss I have the chance to witness at every wedding make my world turn! 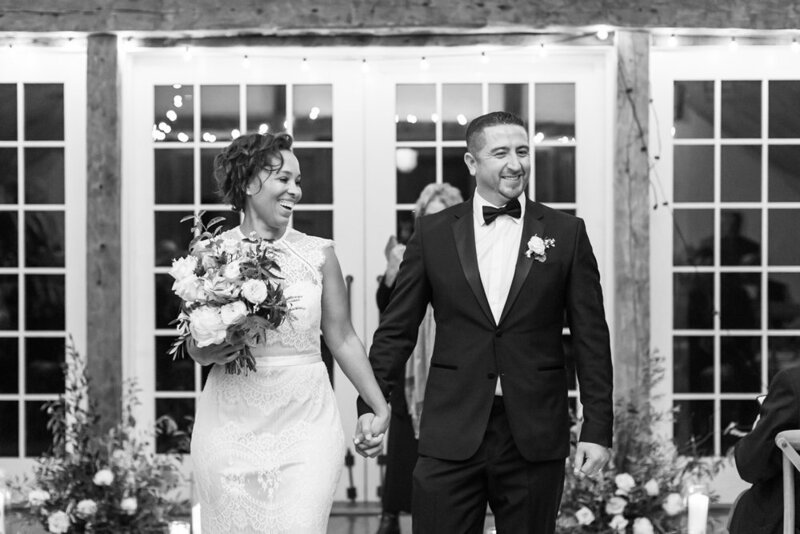 My favorite moment is fluffing a bride's train right before she walks down the aisle." "I am inspired by success everywhere I see it, but I'm most inspired by the success of others who share my same humble beginnings. Seeing these types of success stories gives me the drive and motivation to do more and provide a better life for my children and family. I love my Latino culture and feel because of that I relate well to people of different ethnicities, cultures, religions, and customs." "Ideally, couples should book our services a year before their date to give us enough time to plan the wedding. However, I always welcome couples who are working with a shorter lead time; I have planned amazing events in just four weeks! If the couple is starting early and have more than a year to plan, then I say, 'Yay! Let's do it!' "
"Be mindful of every minute, every person, every special moment. You want to make sure you're aware of the day, as it will go by quickly. This leads me to one more tip: don't skimp on the professional that will document your wedding! Once your day has come and gone, the planning is all over and the investments have been, all you'll have left are your photos. You want those to be incredibly amazing!" If you don't already, be sure to follow Cindy to stay up to date with her latest weddings and events! 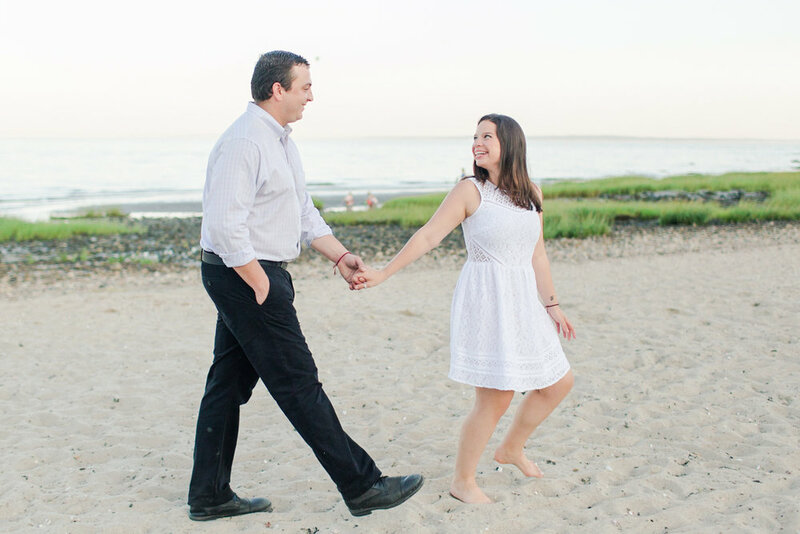 I hope you enjoyed getting to know Cindy of Detaille Weddings & Events! What unique design styles are you hoping to include on your wedding day?